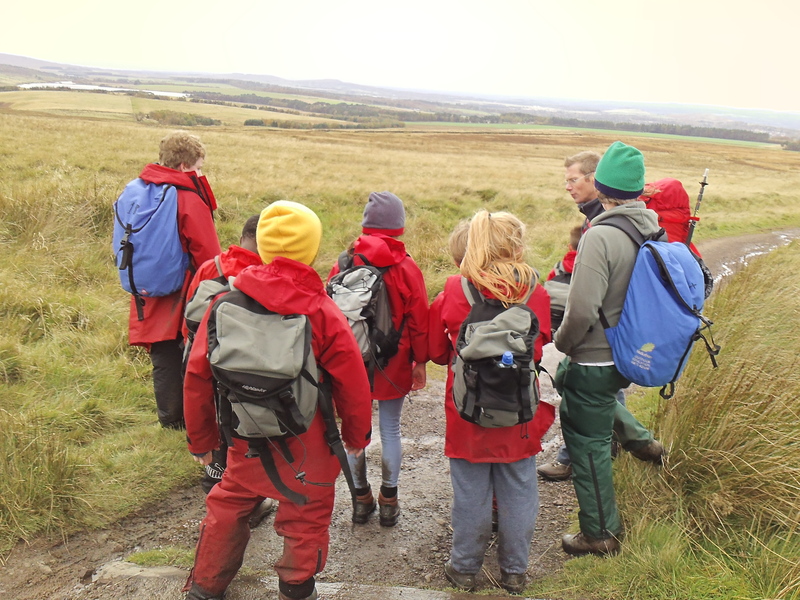 Financial Assistance for Outdoor Learning Courses. HomeResourcesFinancial Assistance for Outdoor Learning Courses. Courses must be only within the UK.